We aim to set your business up for success and work collaboratively with you. 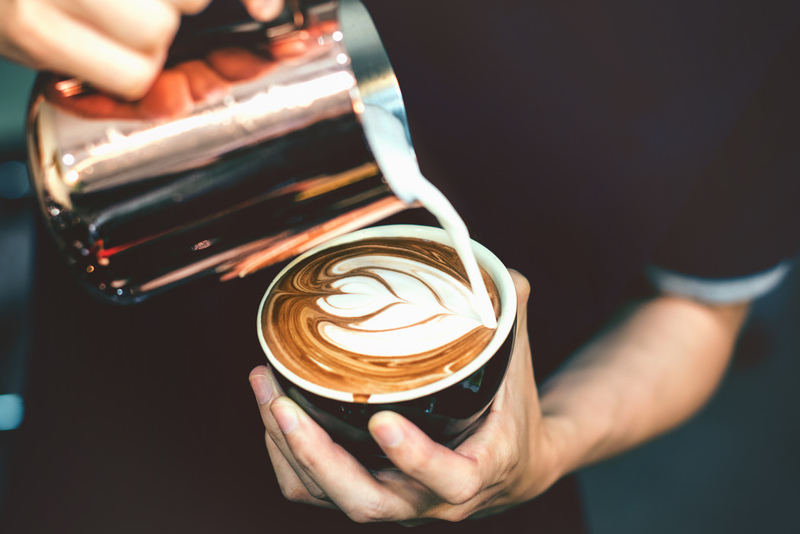 Our dedicated team provides support and training with all your coffee requirements and we share our experience to ensure you grow your business. With our industry knowledge, we work hard to make it easy for you to stand out from your competitors. When you partner with us, we work with you in a practical and meaningful way to build a long term relationship. Regular visits with on-site support from our dedicated team once you become a wholesale partner. Fill in the details below with your details and one of our dedicated team members will be in touch.